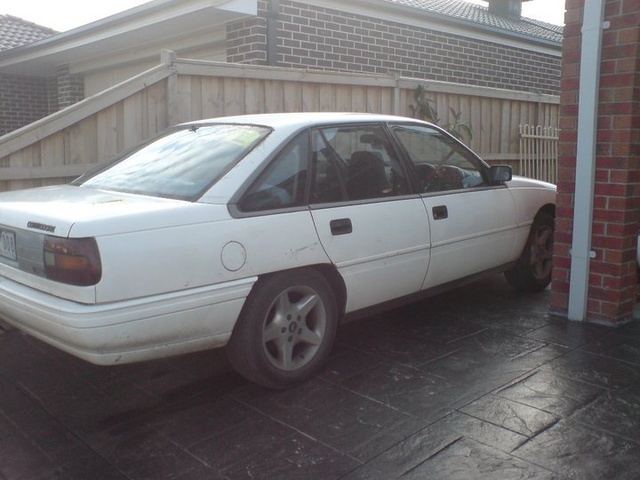 Displaying all 4 1991 Holden Commodore reviews. Wicked Car To Own — excellent performance handles well brilliant to drive, champagne gold paint outside grey material interior, 5 spd manual transmission was the best car i had loved driving it. cost a fair bit on petrol due to modifications cut cheap to mantain. Its The Best Value For 3k That I Know Of. — it was cheap to buy ,v8s good for towing ,cheaper to fix than a v6 .being a xchaser its an automatic aircon & fe2 suspension. this car is so reliable & easy to drive .its not overly thirsty as long as you keep your foot out of it. My Beast That I Never Should Have Gotten Rid Of! — It had good pickup, went well and handled very well. The T5 gear box was smooth and east to change the gears. i liked how i could put just about any set of mags on it it looked good. most of all the cops did not stare at me or follow me whilst driving it and the fact that the car was the cleanest one of its kind id ever seen. When this car first came out, I loved it's looks straight away and hoped to own it one day. It was well simple but great looking car for it's time and it just made the Ford Falcon look even more ordinary. Based off the Opel Omega (Vauxhaull Carlton), it looks a lot smarter due to Aussie engineering input. A big rear wheel drive with 3.8l buick V6 mated to a 4 speed auto. 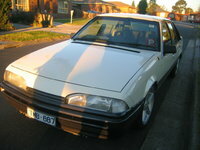 I bought this car when it was 9 years old with 180,000kms on the clock but it drove well with no real major problems. But when the problems did occur 3 years down the track, it was the usual things, such as rusty exhaust, worn alternator, etc. Second to third gear was a problem, with it pausing longer than other gear changes (a common problem) and another common issue was water leaking into the huge boot (dodgy fitting rear lamps from the factory). In the fourth year, the fuel economy began to get worse and it would constantly over heat. Going around corners, you could hear the body flexing (poor build quality). However, when I finally parted ways with it, I really missed the feeling of driving a rear wheel drive car. In my opinion it's one of the best Commodores because the VN virtually saved Holden as a company.